Suitable for loading device for testing. 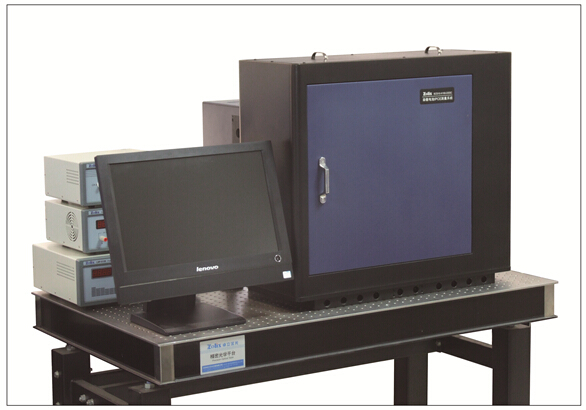 It is very easy for optical filters, detectors measurement. Collimating Second Beam Path-- Integrated dual filter wheels for changing light condition to test optical component.